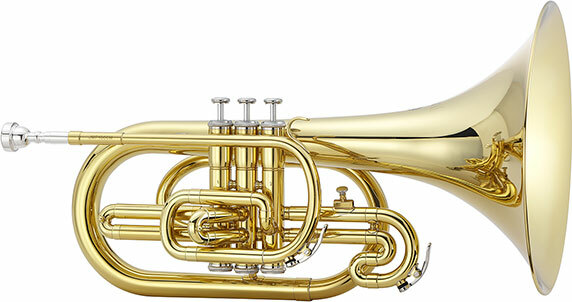 The Jupiter JMP1000M Marching Mellophone in F features a .462 inch bore with great projection plus stainless steel valves that can withstand the rigors of marching season. 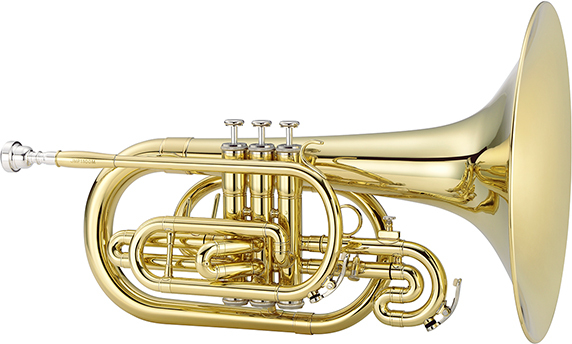 It includes an ABS molded case, mellophone mouthpiece, French Horn mouthpiece and adapter. 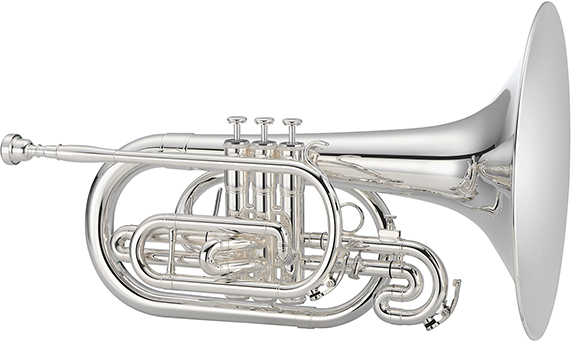 The Jupiter JMP1000MN Marching Mellophone in F features a .462 inch bore with great projection plus stainless steel valves that can withstand the rigors of marching season. It includes an ABS molded case, mellophone mouthpiece, French Horn mouthpiece and adapter. 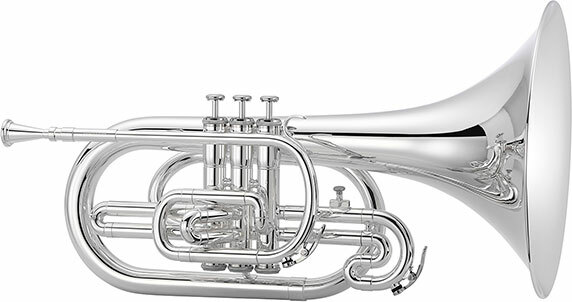 The Jupiter JMP1000MS Marching Mellophone in F features a .462 inch bore with great projection plus stainless steel valves that can withstand the rigors of marching season. It includes an ABS molded case, mellophone mouthpiece, French Horn mouthpiece and adapter.